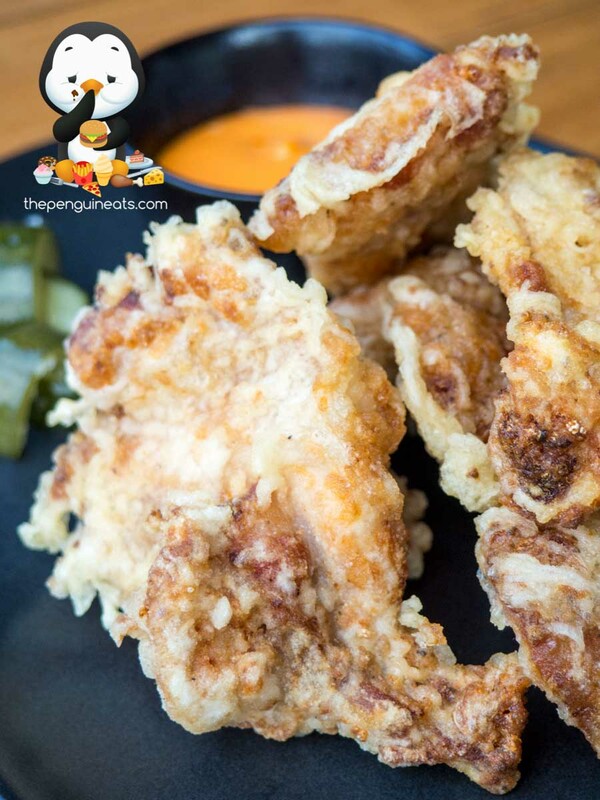 It was off to a great start with the Fried Chicken Ribs. 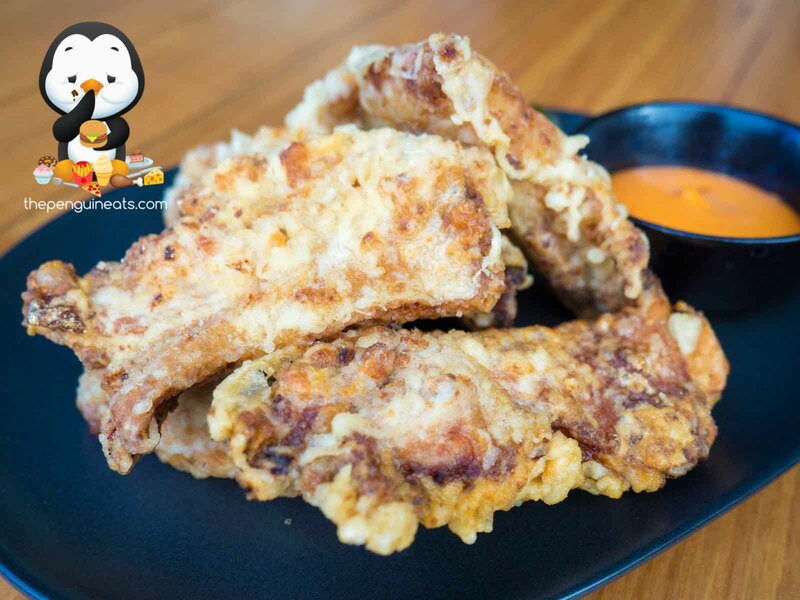 With a thick crunchy batter, the chicken was fried to a perfect golden brown. The ribs were exceptionally juicy and meaty, and was well complemented by the beautifully seasoned outer. Dipping it into the Chilli Mayo, which uses a Korean chilli spice as opposed to the more common siracha, the hotness was less direct yet lingers for longer. The highlight for the whole evening, personally, was hands down the Bo La Lot. 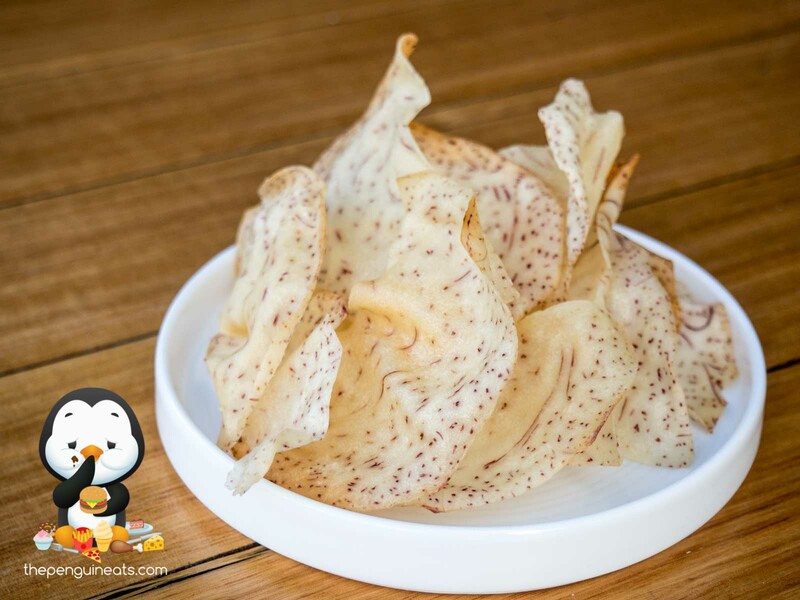 Contrasting the traditional method of using sliced beef, which usually leans towards being tough and dry, An Uong cleverly uses ground beef. With just the right blend of fatty and lean protein, the ground beef was exceptionally tender and juicy. 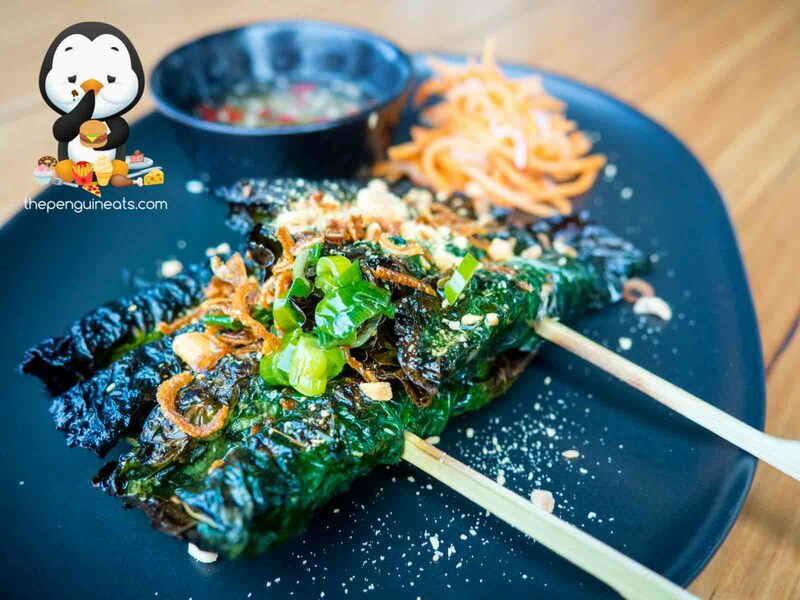 Bursting with beef flavour and well complemented by the light lemongrass aroma, this exceptionally fragrant skewer was grilled on charcoal which gave it an additional depth in flavour. Dipping it in the sweetened fish sauce only added to the already awesome flavour profile, and has undoubtedly become one of my favourite Vietnamese dishes of all time. 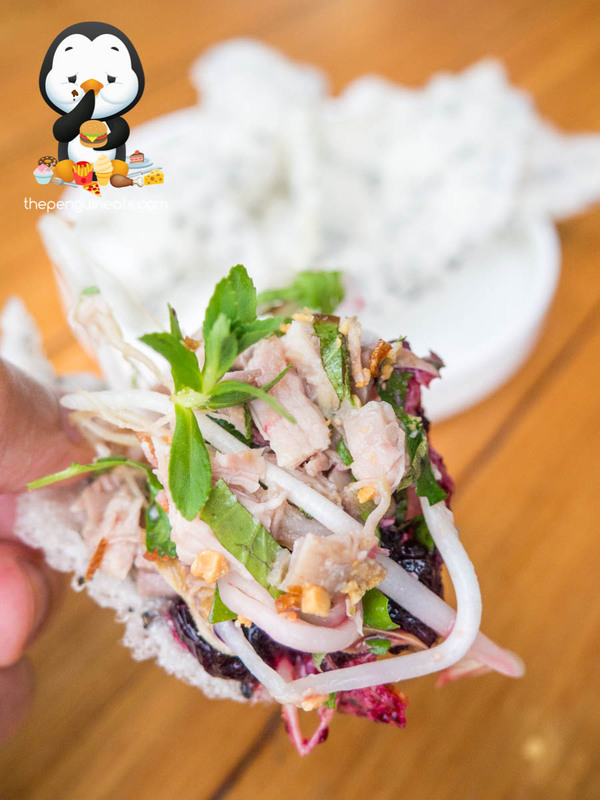 The Goi Ca Nha Trang (King Fish Salad) was a very light and refreshing dish, perfectly juxtaposing the chicken ribs and beef skewers. 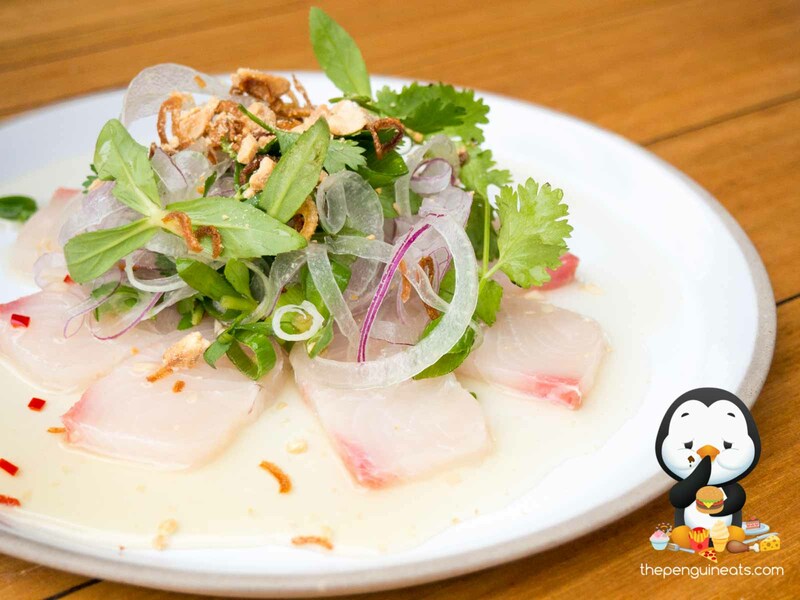 Lightly cured, the King fish was exceptionally fresh and tender, with absolutely no fishy aftertaste. 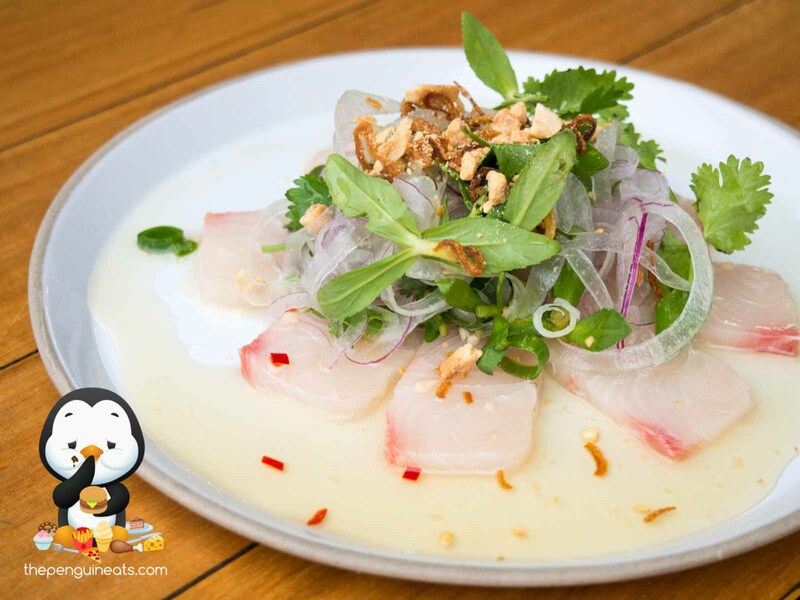 Combined with the diluted fish sauce and a mountain of thinly sliced, crunchy onions, this dish was exceptionally appetising without making you feel guilty. 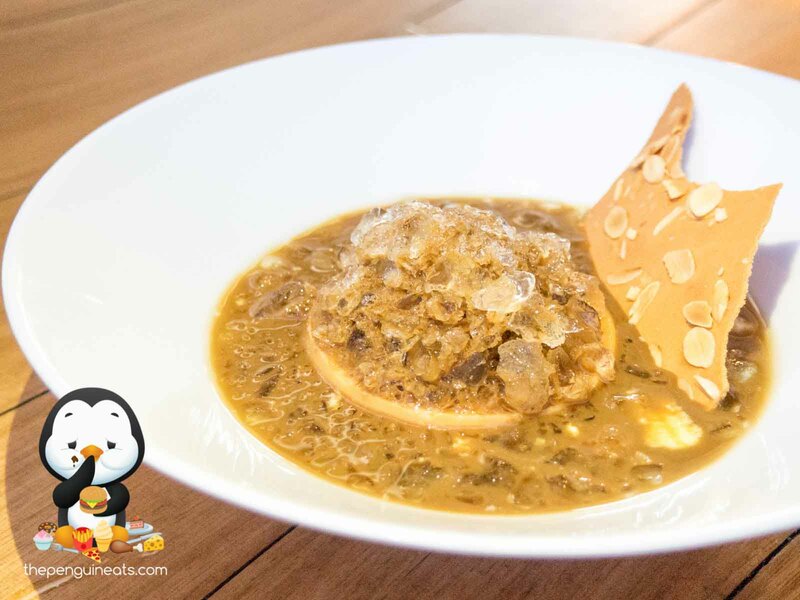 We were told that Mum's Thit Kho Tau was a must-try, and we weren't the least bit disappointed. The pork belly, which has been sous-vide overnight, was exceptionally tender and flavourful. The beautifully even layers of fat and protein were slow cooked to perfection and the protein simply melted in your mouth. 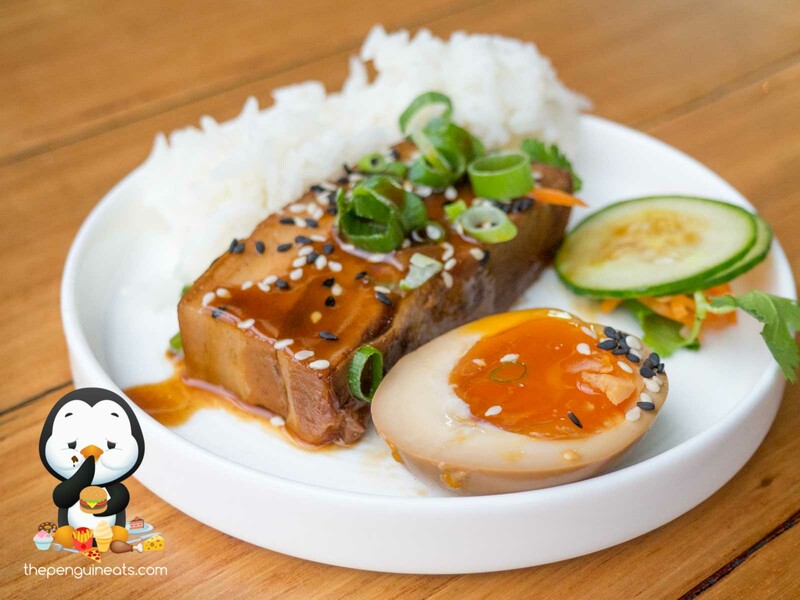 All combined with the very appetising, slightly sweet soy-based sauce, as well as the half-cooked egg, this sweet and savoury dish was a very delicious take on the traditional and homely slow braised pork belly, a Vietnamese staple. 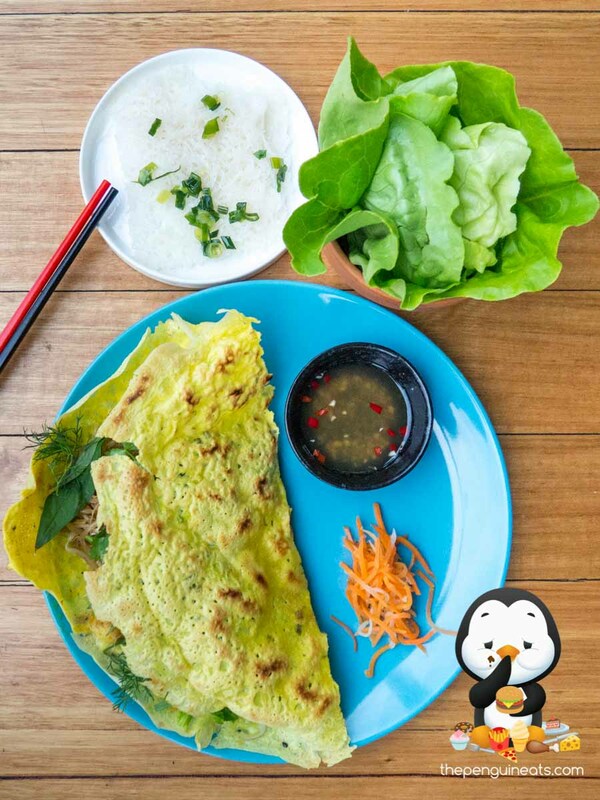 We also enjoyed the Banh Xeo Nha Trang (Vietnamese Crepe). 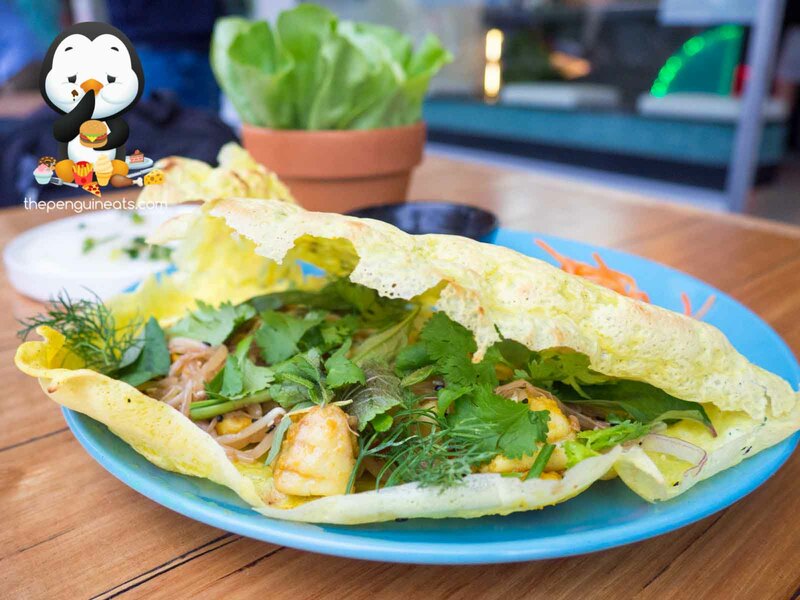 Filled with a generous amount of fresh and wholesome prawns, fresh vegetables, as well as a plethora of herbs and spices, the crepe itself was already quite tasty by itself. 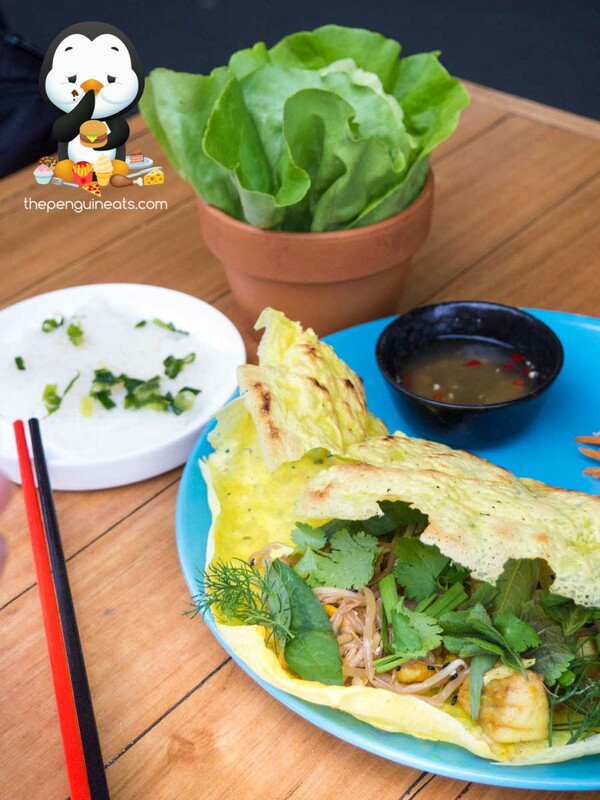 However, it couldn't feel more complete when wrapped with the fresh crunchy lettuce, the rice noodle patty, and drenching the whole thing in fish sauce. 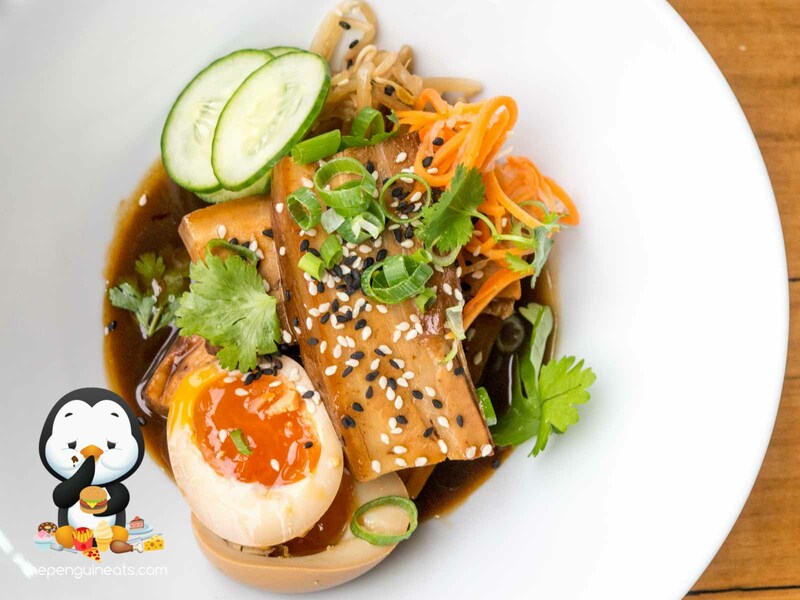 The only gripe we have with the dish would be that the egg itself, which was slightly tougher than we would've liked. Despite this, it still provided a nice crumbly crunch. 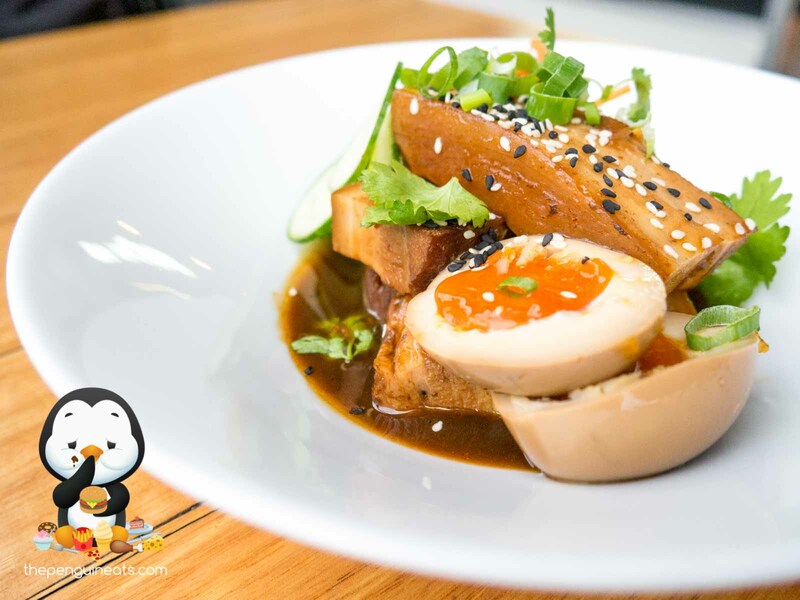 Rounding off the meal, we opted for the Banh Flan, which was An Uong's take on the Western Creme Caramel dessert. Without being overly sweet, the dessert exhibited an incredibly smooth and rich texture, with a great jelly-like feedback. Served, on this occasion, in a pool of Vietnamese Ice Coffee, the combination of bitter and sweetness was simply divine. 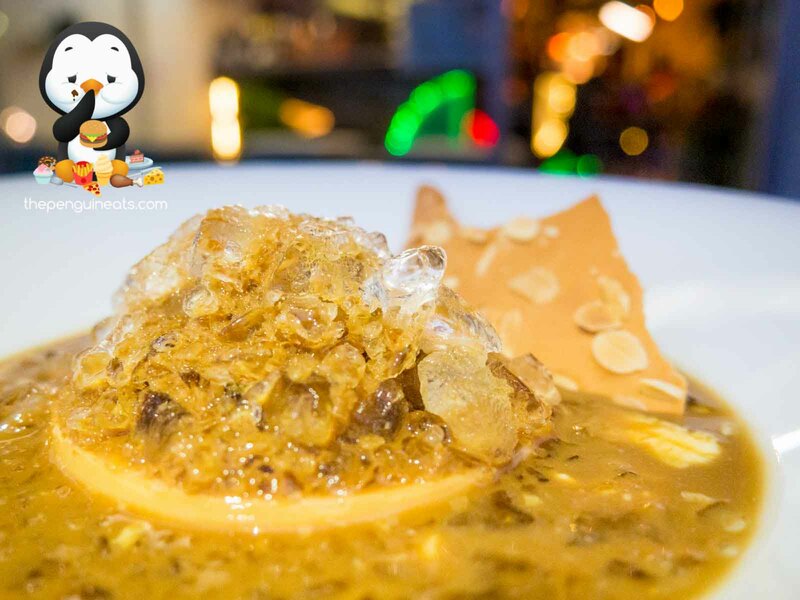 With a tonne of crunchy ice piled on top, this perfectly contrasted the smoothness of the creme caramel itself and made for an incredible conclusion to our meal. 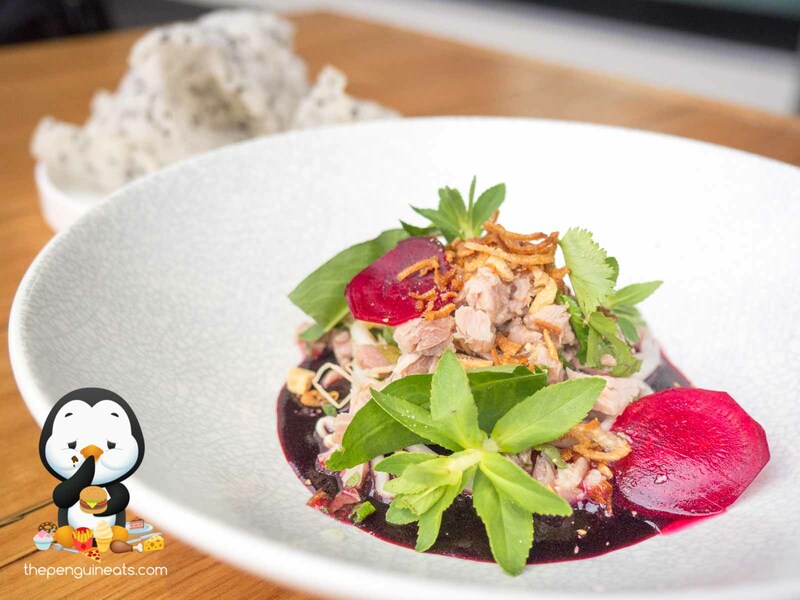 We were excitedly anticipating the Beets Duck Salad, however found it a tad underwhelming when compared to all the other dishes. 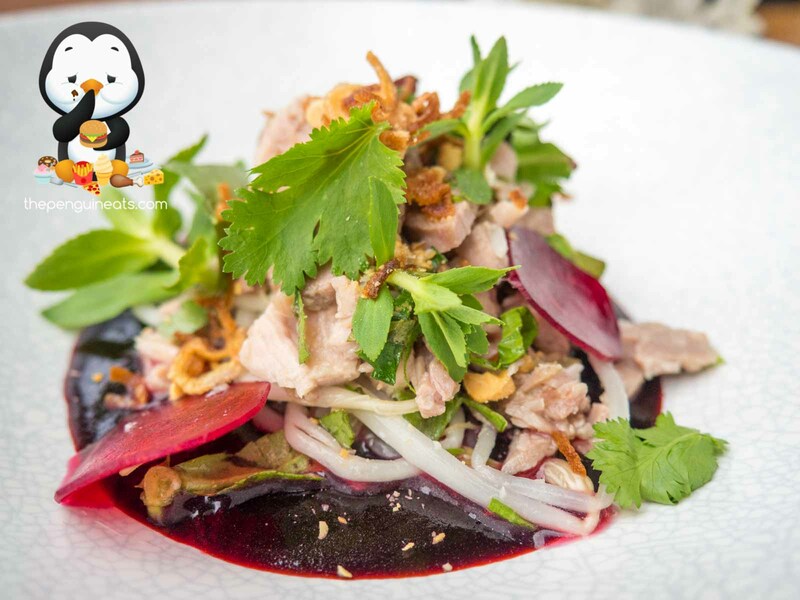 While the duck was perfectly prepared in a confit method which resulted in an exceptionally tender and soft texture, we felt that the earthiness of the beetroot jelly didn't quite mix well with the Vietnamese herbs and spices. Scooping up all the ingredients with the rice cracker provided a brilliant diversity in texture and sensation, though the taste didn't quite appeal to our palette. 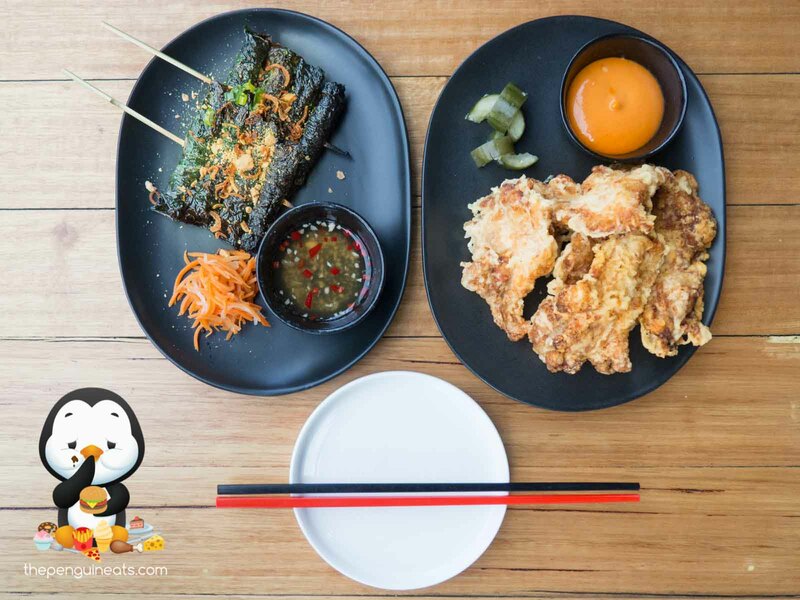 While we are no strangers to Vietnamese fusion, and the majority of modern Vietnamese we have previously sampled have been lacklustre and disappointing, we are extremely pleased to say that An Uong presented an incredible exception to this norm. 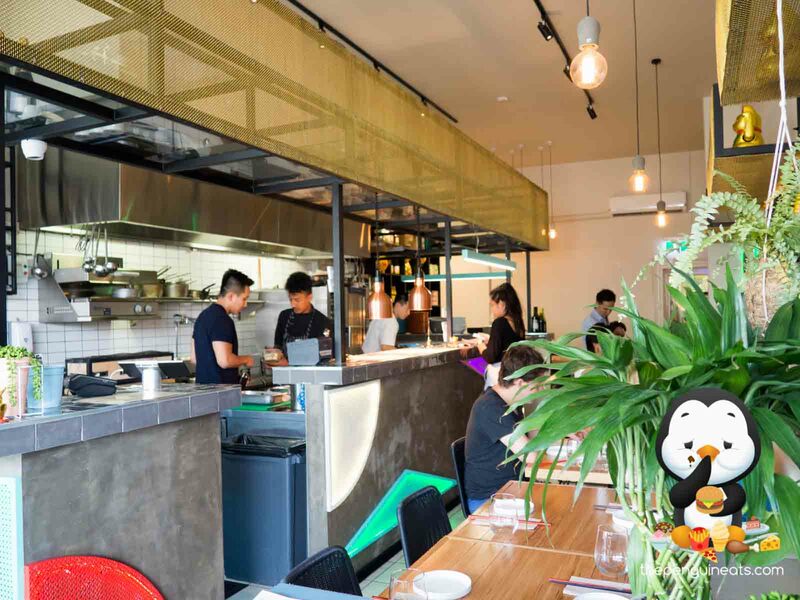 The dishes tonight were innovative and unique, yet still managed to hold onto their traditional Vietnamese flavours and heritage. 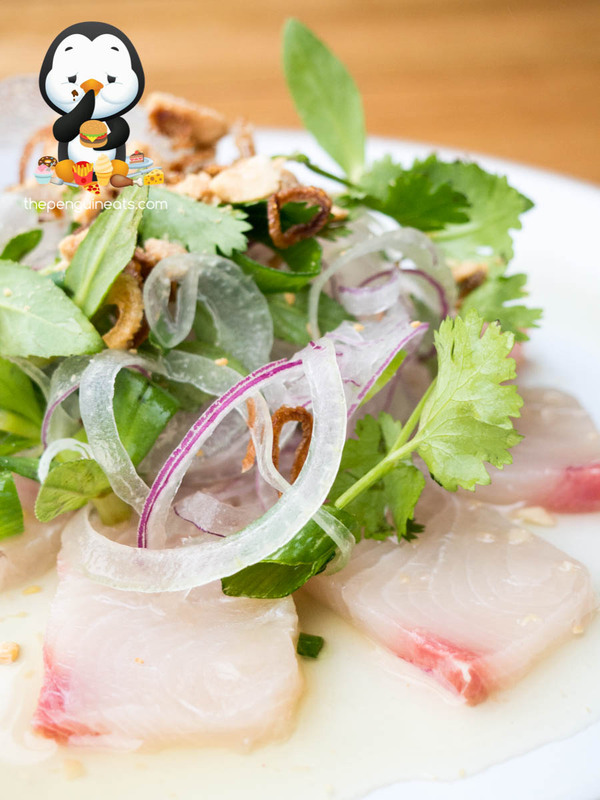 While not authentic by any means, An Uong's modern rendition of these homely dishes were absolutely spot on. 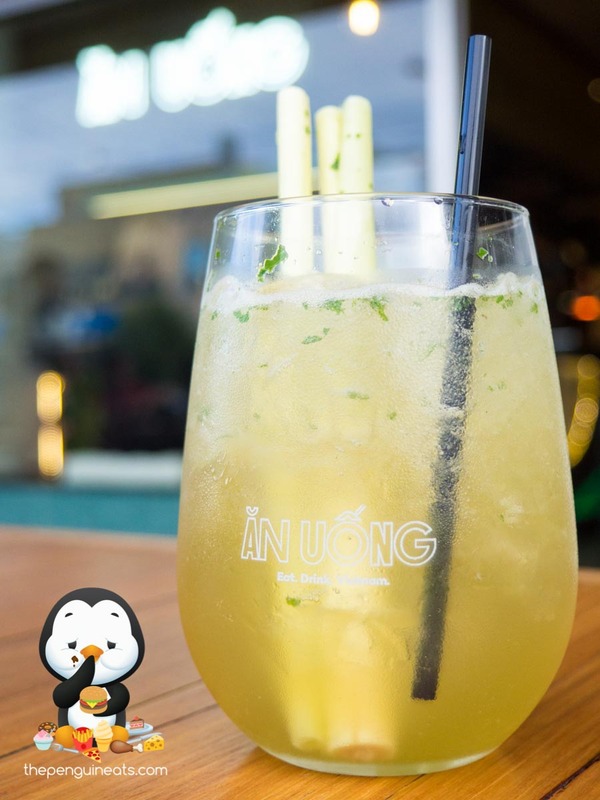 With a relaxed atmosphere and attentive service, An Uong is a welcome change to the traditional Vietnamese restaurants that we've all been so used to, and there's no doubt I will be back. 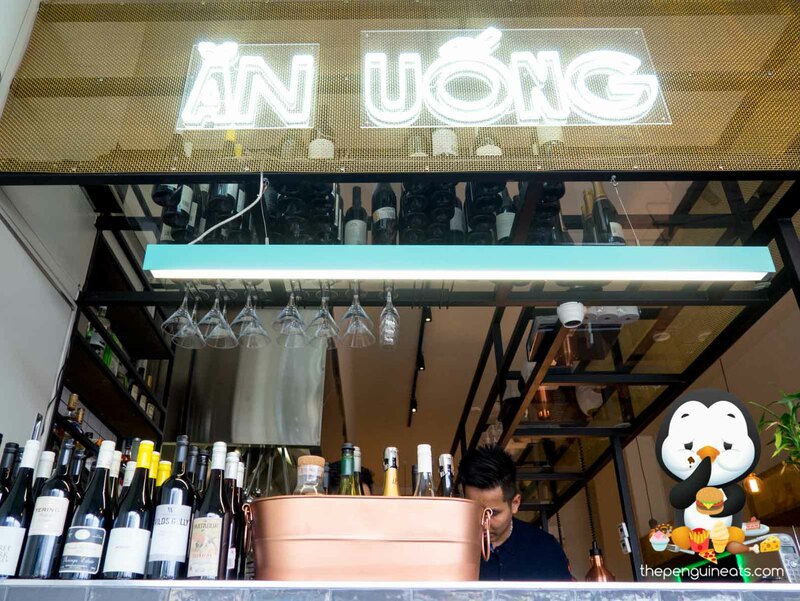 The name An Uong literally translates to Eat & Drink, and with a chef of this caliber at the helm dishing out such incredibly dishes, why wouldn't you?! 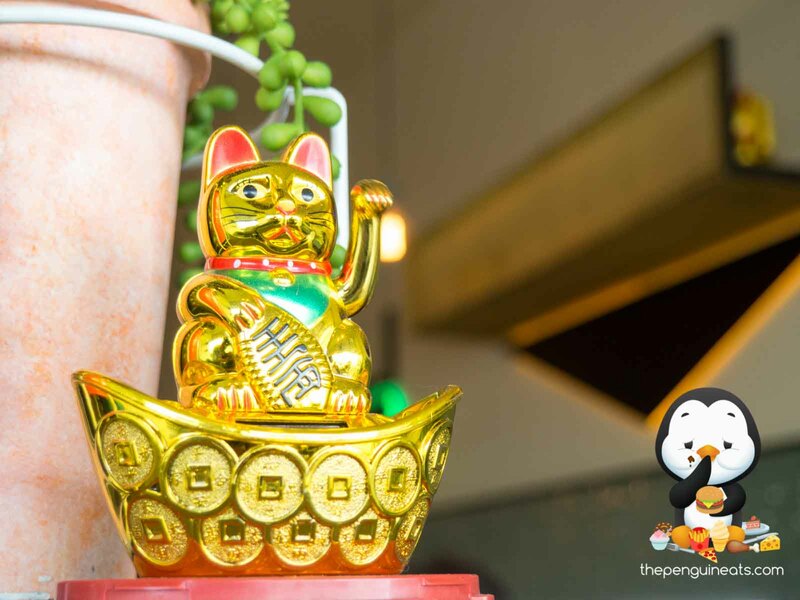 Penguineats would like to thank An Uong for inviting us to dine at their restaurant.